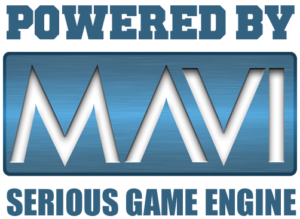 MAVI interactive, the creators of the original game-based cybersecurity awareness training simulation “Agent Surefire: Infosec” have been developing ground breaking end user behavior modification simulations for the last decade. MAVI’s multiple award winning cybersecurity awareness program includes target-specific experiential training to affect behavior change in all types of end users. The latest scenario-based games and animated story-learning videos are now fully integrated with the cutting-edge Phishing defense platform Keepnet Labs.